Are you planning a big wedding that remains in gossip for years? 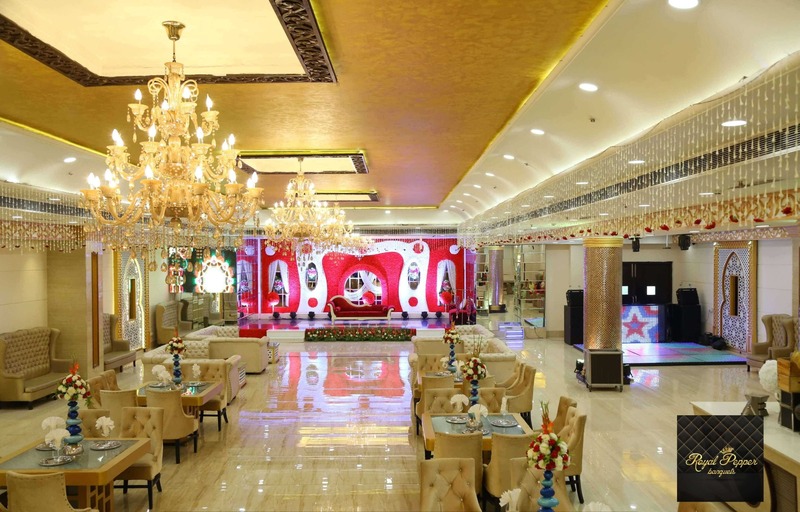 If you are looking for one of the best marriage halls in peeragarhi, Delhi, then Royal Pepper Banquet is something you don’t want to miss. From parking to luxurious décor, from the kitchen to fingerprints and polite reception services, we will take care to make your day a memorable memory to enjoy the ceremonies. and leave the rest on your employees.